Aero Shake and Snap are enabled by default in Windows 7 and I find them annoying personally. Many times I’ve grabbed a window to move and moved it too fast and Windows thought I was shaking so all of my open windows disappeared. Sure I could just bring them back up, but for whatever reason Aero Shake kills my CCTV security program. I run four monitors, three across the bottom that are 23” – 27” – 23” and then I have a 19” up and to the right above them for email, CCTV and weather and clock/timer and whatever else. Aero Shake kills my CCTV program and it’s just annoying so I wanted to stop it from doing that. Aero Snap is annoying as well as it sometimes activates when you don’t want it to. 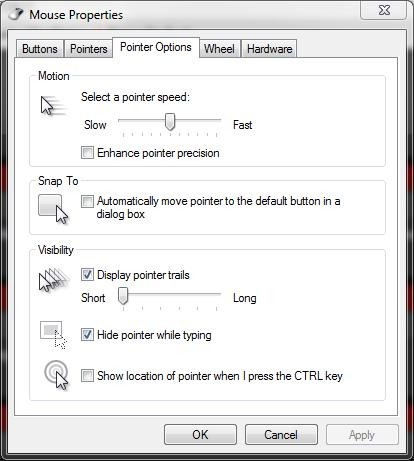 Both Shake and Snap are enabled by default in Windows 7 if you’re using Aero. 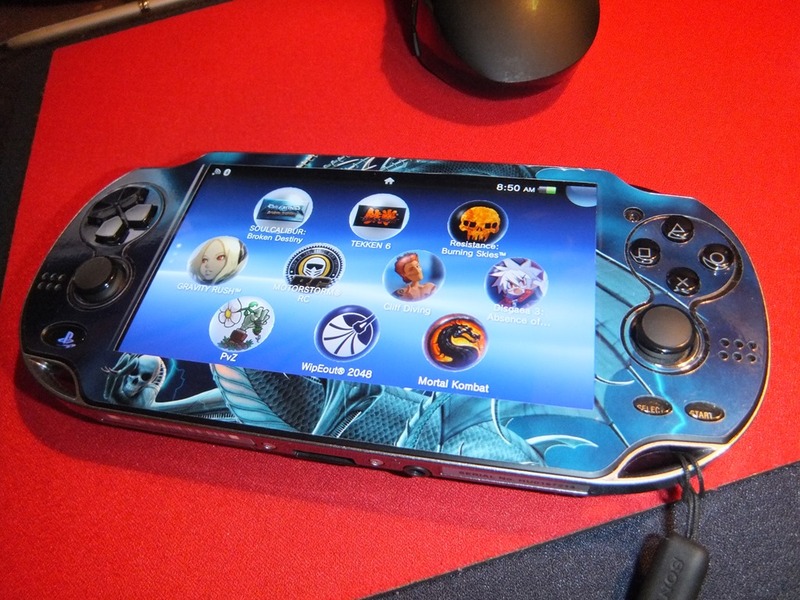 I went looking for a solution and found ways to disable it via the registry but there is a much easier way. Messing with the registry can be hassle and dangerous to your system if you do it wrong. There are places you could just download the registry fix, but downloading things isn’t exactly safe either so I thought there had to be an easier way. Not sure if this would be actually considered a ‘How-To’ but it could be part of one anyway! I do a lot a blogging and writing and stuff for websites but I find I only really use just a few programs for all of it and I thought I’d share them with you as maybe you could find them useful as I do. Many of the programs I use are free, but some aren’t of course. You could easily go a grab the free ones, and I would highly recommend you do, these are programs I’ve used for years and just find them indispensible. The pay programs I use are excellent as well, but you don’t have to use them of course, but you might might want to. Most of these programs are general usage so it’s not just WordPress. 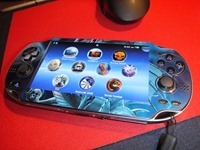 So read on for the programs that I use most often that you might have not known existed. 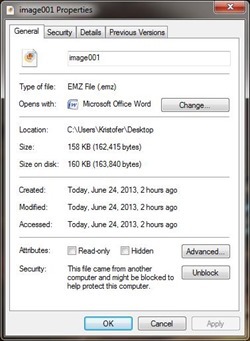 I’ve never run across the .EMZ file type until this morning and I was like what the heck is that? Then my next question was how do I open it? 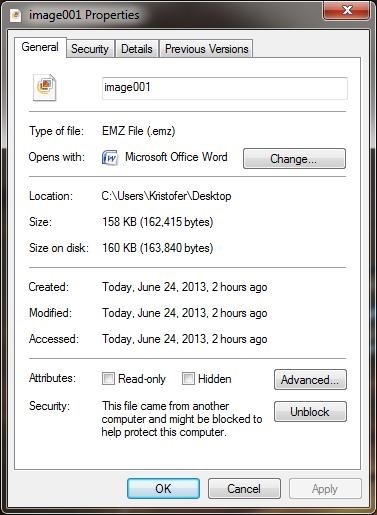 I looked it up and it’s a Windows Compressed Enhanced Metafile and can also be called .EMF. Supposedly it can be opened with Microsoft Office 2012 and Microsoft Visio 2012 among others but I have Office 2007 as it works just fine for me. There is no actual Microsoft program that I have to will open it with Double Click, I tried to Microsoft Office Word and it didn’t work with the Double Click method, but there is a way to do it with Word and Power Point. One of the great things about the PS Vita is the ability of it to take screenshots and it’s built right in, just press two buttons at the same time and it’s done. So I thought I’d create a guide on how-to take a screenshot..
What You Can Do with Network Attached Storage Media? A network attached storage device is not a simple file server. It breathes life into your business operations. There are several tasks which can be efficiently performed by a NAS drive like sharing data between multiple platforms, offering fast and efficient data communication, streaming audio and video and automatically backing up your essential data. There is a rapid increase in the sales of network drives in recent times, owing to these amazing features. If you own a NAS drive or intending to purchase one, it is important to know all the features offered by a network drive. Here are some of the things you can do with a network attached storage drive. A NAS drive offers the most efficient method to backup your essential data. With multiple hard drives configured with RAID0 or RAID1, you can secure your data and retrieve it at a faster pace. The majority of these NAS drives come with an automatic backup feature, enabling you to securely backup your data for longer durations. The most striking feature of a NAS drive is its ability to centralize the data. As the drive is connected to a network with a separate IP address, every device within that network can access the drive with ease. The centralization of data enables you to optimize your work space while increasing the efficiency of your business procedures. In addition, data is transferred between multiple platforms without technical hassles, saving huge amounts on infrastructure. A NAS drive is not only intended for work procedures. You can now enjoy endless streaming audio and video to relax your mind from hectic work schedules. The NAS drive acts as a media server to share audio and video files in a streaming format. Now, you can enjoy uninterrupted movies and live music round the clock. 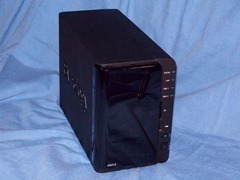 The important benefit offered by this media server is that it can be accessed from any device while your computer is shut off. In addition, you can synchronize data between two different computers using a NAS drive. With a network attached storage drive, it is now possible to access the data even when you are offline. Using an internet web browser, you can connect to the network drive and access the required data with ease. While you take care of your daily activities, your business tasks are not interrupted. Computer manufacturer and retailer Dell provide a range of computing solutions, from laptops, desktops and tablets, to nas drive storage solutions. Visit www.dell.com for more details. 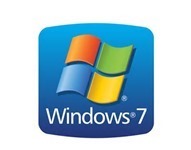 So a little while ago I got an SSD and did a clean or fresh install of Windows 7. I do own Nero and I totally forgot to re-install but I needed to burn a DVD from an ISO file. I remember that Windows 7 has this ability built right in and went to do it but when I clicked on the file it popped up the error that no application is associated with this file type. Normally you can double click it or right click and click ‘burn disc image’ but neither of those worked for me. 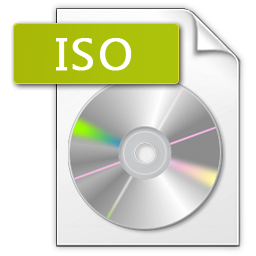 It seems something went awry with the ISO association somewhere. I didn’t want to sit through the install process and update of Nero so I did some searching and figured out a quick way to fix the ISO file association via the registry. Don’t worry you don’t actually have to manually edit the registry. 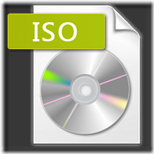 The fix is simple and quick and it will re-enable ISO and Image association in Windows 7. -without the quotes of course…. Once the file is saved, just double click it and say yes to add the entries into the registry and that’s it. Very simple and rather painless and your file associations are set again and you have the right click option available again to burn disc image as well. It will all be back to normal or the way it’s supposed to be.